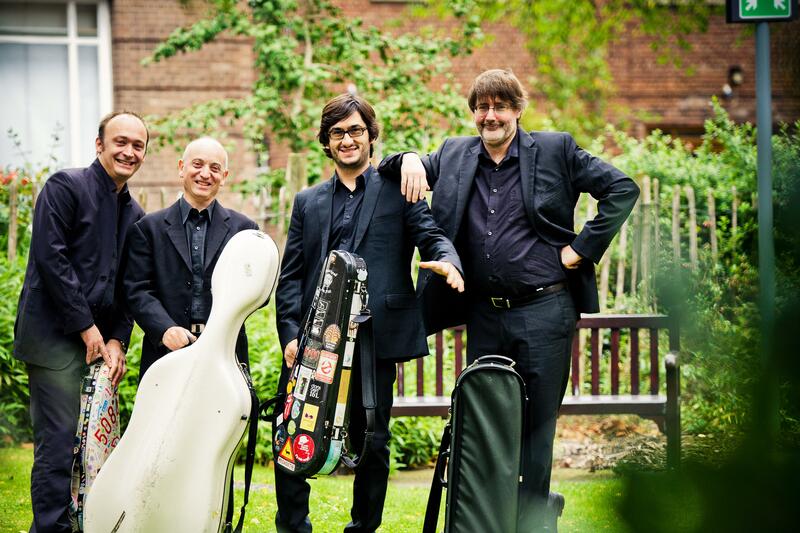 Hailed by Gramophone as "a model for any aspiring string quartet," the French-bred, UK-based Quatuor Danel has emerged as a premier risk-taking ensemble during the last quarter century. Quatuor Danel matches its instrumental acumen with enthusiasm and audacity. A decade ago, they became the first group to record and perform all seventeen string quartets by Soviet-Polish Jewish composer Mieczys¿aw Weinberg, who, despite the brilliance of his compositions, had never been fully supported by the Soviet Union. The Danel tackled Weinberg's work only after setting a new standard for Shostakovich's complete string quartets. At Duke Performances, the Danel plays a program of Russian masters. The ensemble begins with the Second, and final, String Quartet of Alexander Borodin. At the heart of the evening, it presents to the Chamber Arts Series its first experience of Weinberg, the Quartet No. 3 in F Major, a dynamic and daring work that rides waves of extreme tension and release. The ensemble closes the concert with Shostakovich's engrossing String Quartet No. 3 in F Major, a compelling and poignant examination of the world's troubled state following World War II.